Ht. 40cm. Z4. 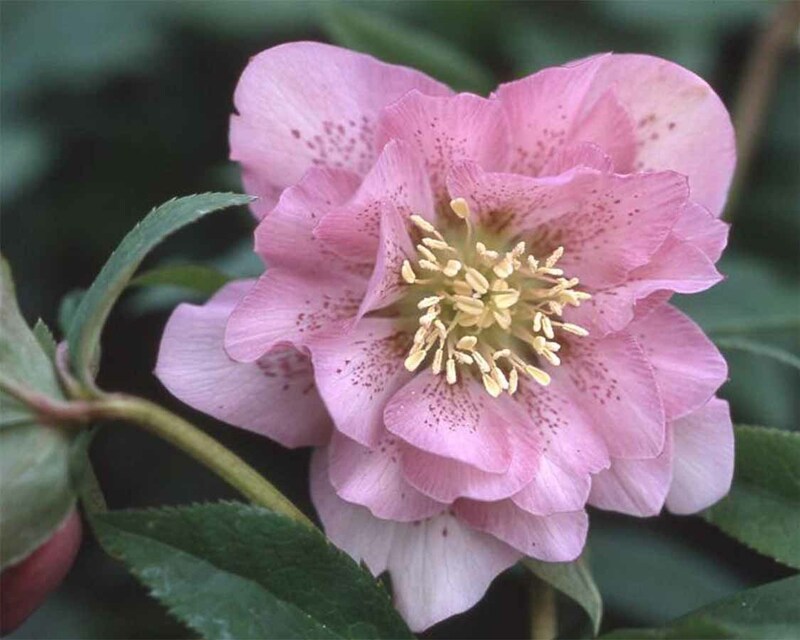 From the Japan Winter Dreams Series comes this beautiful double pink hellebore. This classy double pink has darker spotting on each petal. From tissue culture so each plant is identical. We cannot ship this plant into the U.S.A.